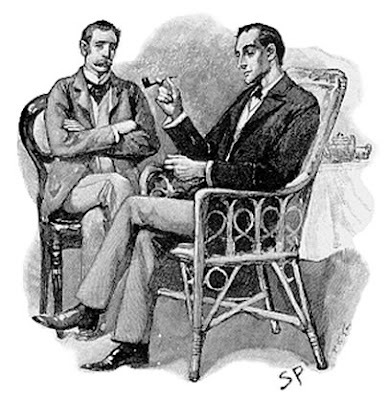 Sherlock Holmes is one enduring character, written with the analytical reader in mind, with Conan Doyle presenting the logic and the reasoning as detailed as the story itself. This particular edition, is the perfect one. Comfortably large size, easy on the eyes, hardbound is elegant and somehow I found it very easy to position it anyways I wanted, whether I was sitting upright with the book on the desk, or when in travel with the book on my lap, lying on my side with the book on the left. I thought this is important to mention , now ofcourse to the content.. The higlight of this edition is the illustration collection by Sidney Paget, as they appeared when it was first published. 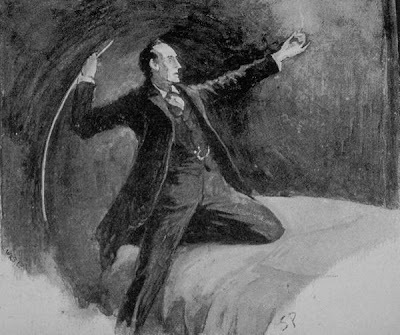 It is significant to read the stories with Sidney Paget's illustrations, since Sidney Paget practically defined the way Sherlock Holmes appeared. 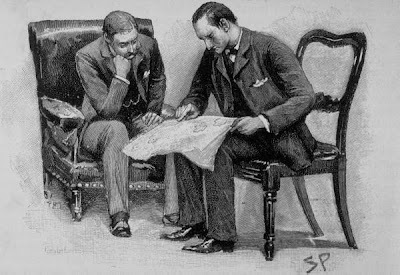 though Conan Doyle's descriptins can lead one to visualize Holmes, it was Sidney who set it on paper. 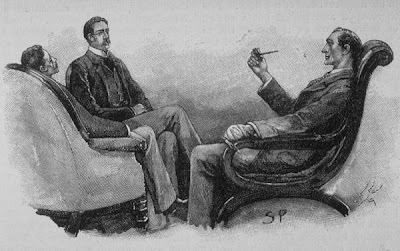 and the fact that he was working along with Conan Doyle, brings in the authenticity and approval of the visual representation of the stories. 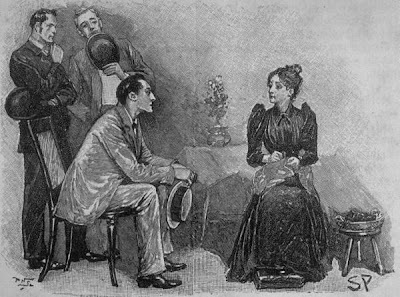 Sidney Paget ofcourse is a master illustrator, with fascinating black and white illustrations capturing all the drama in the stories. The book contains, 37 short stories and a complete novel from The Strand Magazine. 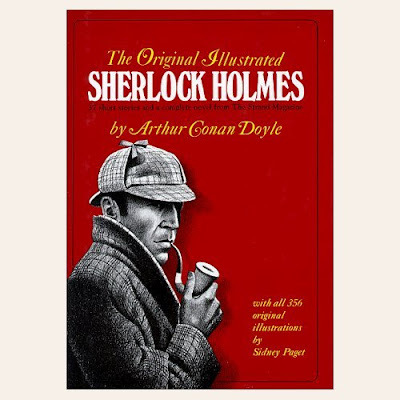 With all 356 original illustrations by Sidney Paget. The Return of Sherlock Holmes, published in The Strand between October, 1903 and January, 1905 (13 stories). This is an extract from my review at Amazon.com, You can find more of my reviews here. 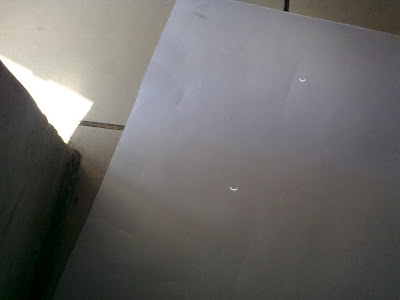 The Sun and Moon spectacle is as much of Art as it is Science. 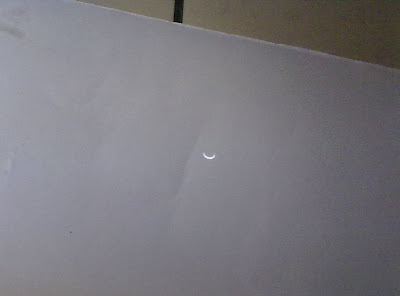 Here you can see the 2010 Jan 15th spectacle as observed from Chennai, as captured by the pinhole camera I made using two sheets of cardboard. Golden Age ... Again !! This is definitely the Golden Age of reprints! A glance at this book will affirm it. 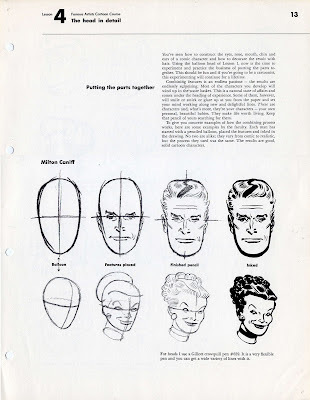 This book is wonderfully made, leather(atleast looks like it) bound!, *very large* book, printed on non-glossy heavy paper, brings out the fantastic black ink work, of which, Alex Raymond is a master. 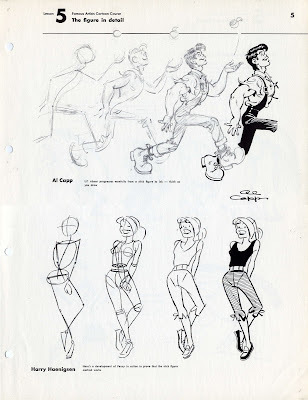 The book begins with few articles introducing Alex, and his work, pictures of him, a few flyers that promoted the strip when first published, along with some pictures, where you can see Alex Raymond with the beautiful models who were the secret behind his stunningly realistic looking figures. 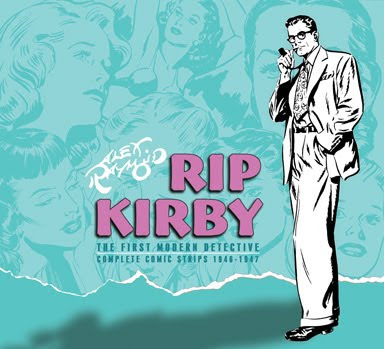 A traditional figure artist of perfection, in line with Hal Foster, Burne Hogarth, Sy Barry and the gang, he is undoubtedly at his best in Rip Kirby. This volume 1 contains 8 complete stories from 1946-48. 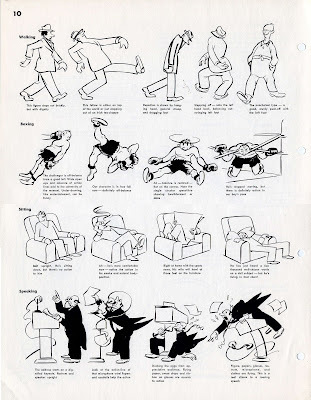 Those who love Alex raymond's art work will simply love it, each frame is a comic book artist's study. Composition, Figure drawing, Light and shade, drama, suspense, angles, inking..all is found between the covers of this lovely collection. Those who love Golden age realistic detective, adventure comics will ofcourse love this. This can also serve as an introduction to the Golden age to any young reader, to be awestuck on the efforts of the artists that went into these amazing stories. 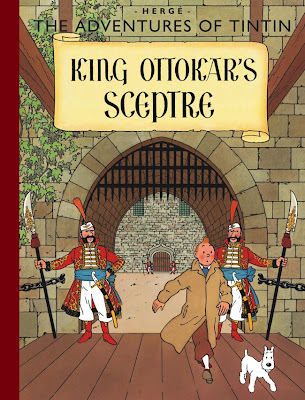 I recently discovered a curious set of Tintin editions in English. 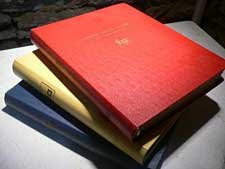 Published by Egmont in 2008, they are known as the "English Colour Facsimiles". Tintin as most of us know evolved in form and content and style over long periods during the first half of the 20th century. Beginning as black and white periodical comic strips, it evolved into the book form, and then at a later point was introduced in color. The style, language and content kept refining. Censorship played a role in its evolution as well, primarily related to racial sterotyping. 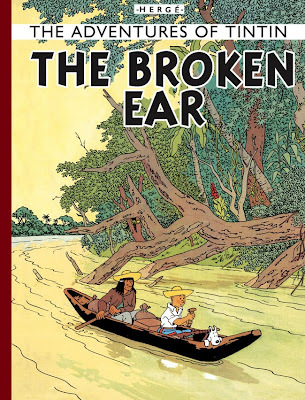 Even the paper on which these stories are printed accquired a distracting gloss reducing the charm of the matt, somewhat muted colors that are vintage Herge. 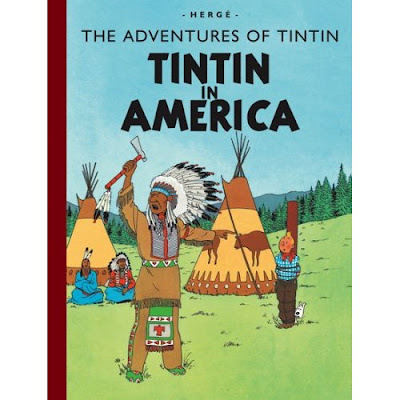 These books are wonderfully made hardbound , have a cloth like spine and brings out the soft and enchanting coloring that is known of Franco-Belgian comics in general and Tintin in particular. The Back Cover Reads: The Tintin Classic Collection by Hergé. 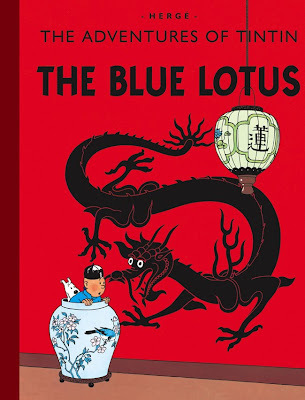 Published in English for the first time, this is the original colour edition that first appeared over 50 years ago. 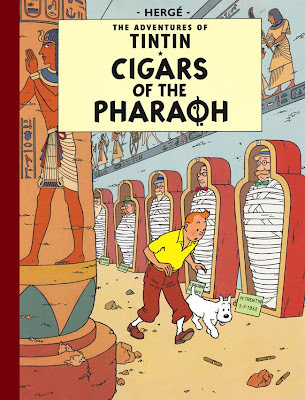 An essential edition for Tintin enthusiasts! 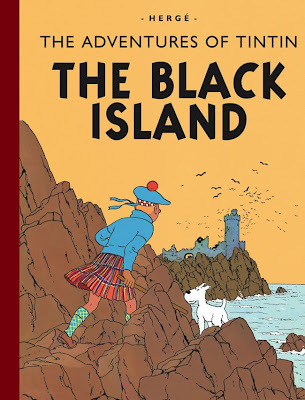 Editions available: The Black Island (1943); The Broken Ear (1943); Tintin in America (1945); The Blue Lotus (1946); King Ottokar's Sceptre (1947); Cigars of the Pharaoh (1955). These are available at Amazon (UK) where I got them from. The Tintin Shop (UK) and Egmont (UK). The English Colour Facsimiles are the exact replicas of the first color versions minus the censorship. There are currently six books published in this format. I just got hold of them, and they are simply stunning. The best Tintin books I have to date! 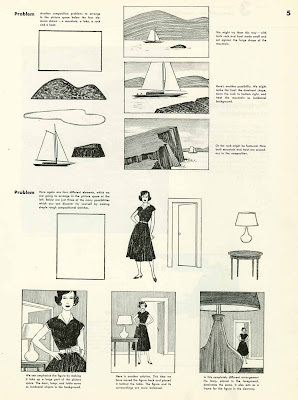 The undoubtedly great famous Artists School course material from the 50s/60s are now made available online for free by couple of folks. This is great, since these materials are very very hard to come by, and even if they do, they are not in good shape. There is always going to be a question of copyright and stuff. If you do look at it from a broad angle this course is some sort of world heritage stuff. To be preserved for posterity. The lessons are so absolutely to the point, and practical and applicable , created by commercially successful artists of the time. And they were wonderfully packaged into a coherent course by the ever so shrewed a business mind, as great as an illustrator, Albert Dorne. 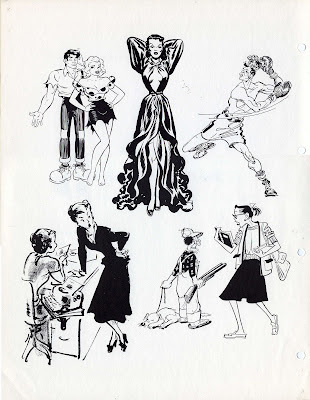 Albert Dorne, Norman Rockwell, Willard Mullin just to name a few of the faculty, was a dream team. 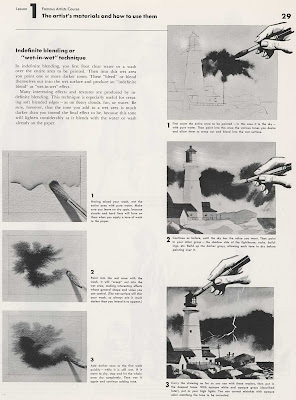 There were basically three courses paths the students could take: Commercial Illustration, Cartooning and Painting. 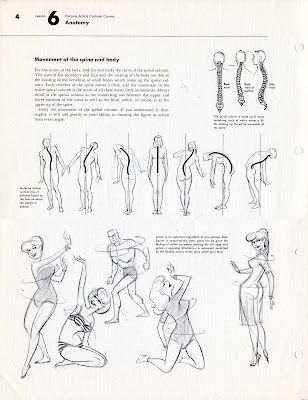 The Complete famous Artists Course (1960) at onAnimation blog. Thanks to Daniel Caylor for this great job. 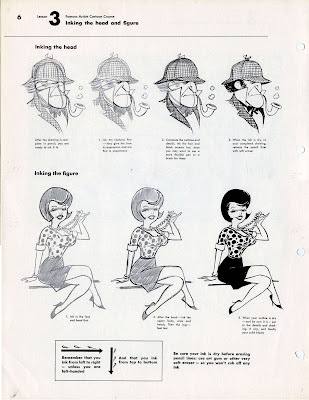 The Famous Artists Cartoon Course at Comicrazys blog. 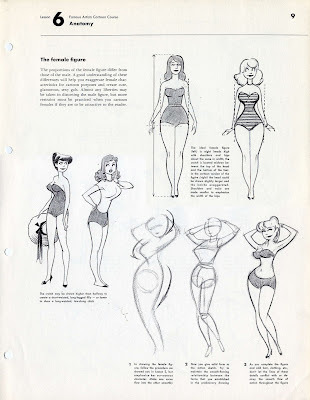 Big salute to Albert Dorne and Co. !